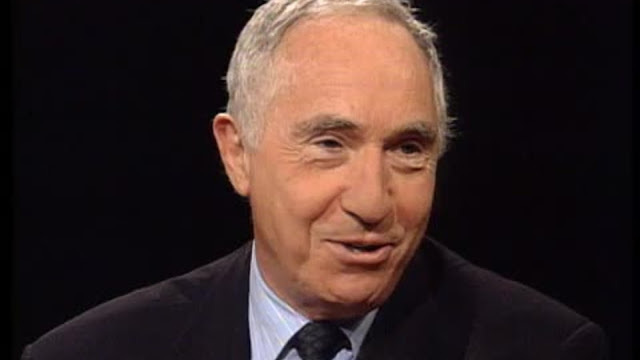 Sir Nigel Hawthorne CBE was born today, April 5, in 1929. He was an English actor. He portrayed Sir Humphrey Appleby, the Permanent Secretary in the 1980s sitcom Yes Minister and the Cabinet Secretary in its sequel, Yes, Prime Minister. For this role, he won four BAFTA TV Awards for Best Light Entertainment Performance. He won the BAFTA Award for Best Actor in a Leading Role and was nominated for the Academy Award for Best Actor for portraying King George III in The Madness of King George (1994). He later won the BAFTA TV Award for Best Actor, for the 1996 series The Fragile Heart. He was also an Olivier Award and Tony Award winner for his work in the theatre. Hawthorne was born in Coventry, Warwickshire, England. When Nigel was 3 years old, the family moved to Cape Town, South Africa. He enrolled at the University of Cape Town, where he met and sometimes acted in plays, but withdrew and returned to the United Kingdom in the 1950s to pursue a career in acting. An intensely private person, he was upset at having been involuntarily "outed" as gay in 1995. During the period leading up to the Academy Awards, he gave an interview to The Advocate. He may have thought it was an obscure American magazine, but uncharacteristically he talked openly about his sexuality. The Advocate made news with the announcement he was "the first openly gay actor to be nominated for a Best Actor Award." The British tabloids then picked up the story. The Daily Express had the headline 'The madness of Queen Nigel,' and the Mail had "Yes, Minister, I'm gay." 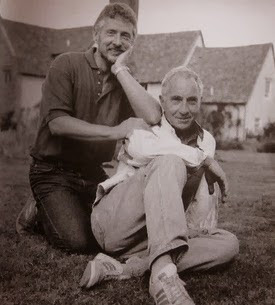 Hawthorne did attend the ceremony with his long-time partner, Trevor Bentham (with Hawthorne at right), and spoke openly about being gay in subsequent interviews and in his autobiography, Straight Face, which was published posthumously. The couple met in 1968 when Bentham was stage-managing the Royal Court Theatre. From 1979 until Hawthorne's death in 2001, they lived together in Hertfordshire, England. The two of them became fund raisers for the North Hertfordshire hospice and other local charities. 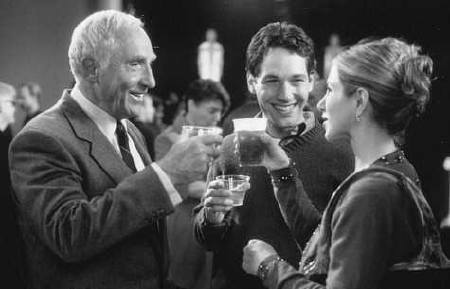 Hawthorne in The Object of My Affection with Paul Rudd in 1998. Hawthorne was appointed a Commander of the Order of the British Empire (CBE) in the 1987 New Year Honours, and was knighted in the 1999 New Year Honours. Hawthorne had several operations for pancreatic cancer, although his immediate cause of death was from a heart attack on December 26, 2001, at age 72. I saw him on the West End stage in 'Shadowlands'. When he came out as gay our tabloid press here (surely one of the worst in the world, if not THE worst) mercilessly mocked him for it with unfunny, immature schoolboyish 'humour'. I think they sunk to depths with him than even they had known they could. It was to his quiet dignity credit that he didn't rise to the bait, though tragically dying just a few years afterwards.